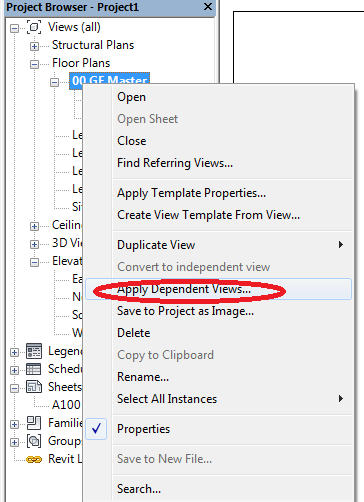 For example, when you a Section Line (using the �Section� tool) Revit will automatically create an associated Section View. It will name this as � Section 1 � by default. You can of course rename this to whatever you wish.... 25/08/2014�� Here is a quick one: I'm trying to change the section line style. Managed to customize the section heads, but the part in between I cant figure out. Managed to customize the section heads, but the part in between I cant figure out. Special handling of grids, section lines, elevation markers, levels, scope boxes, dimensions, and tags. Option to create new views. Toggle the section box on and off to gain a better understanding of the selection within the context of the whole model. 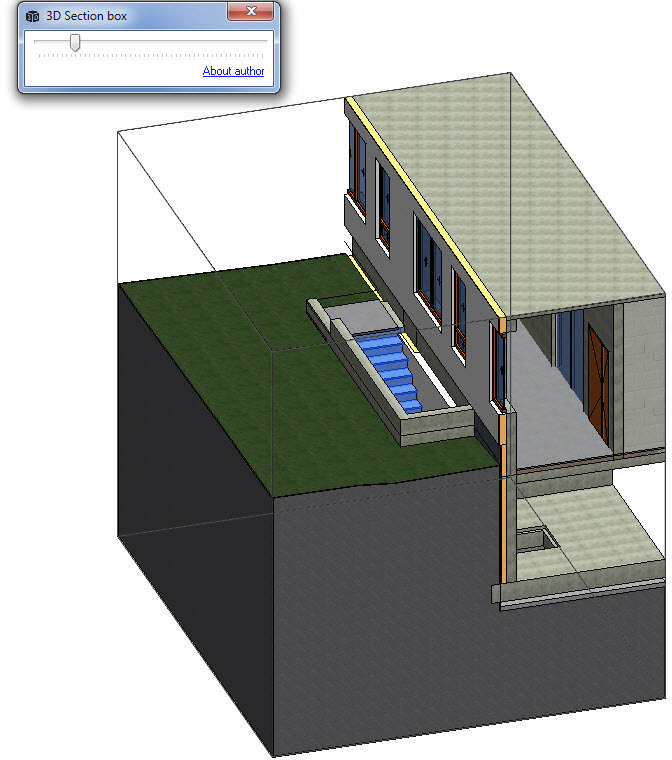 To add Room Separation Lines: On the Architecture tab, in the Room & Area section, click (Room Separator). Revit creates Room Tags in each room.